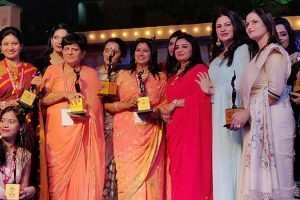 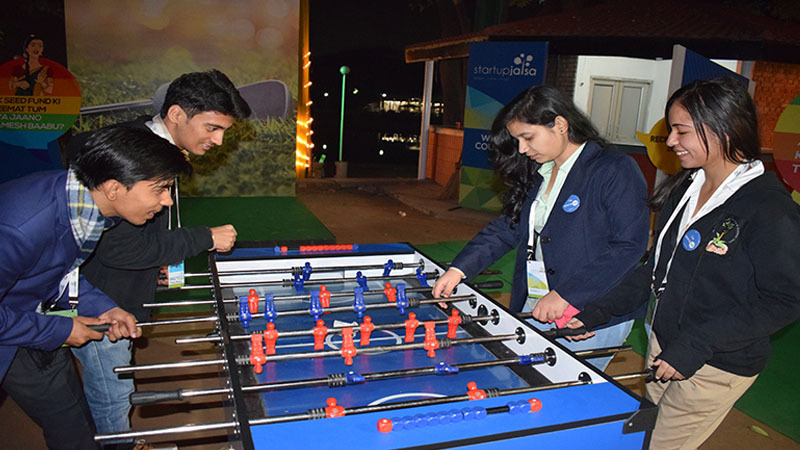 ‘Startup Jalsa’, a platform which brings together successful entrepreneurs with aspiring entrepreneurs – to help them get funding ready was organized at Chandigarh recently. 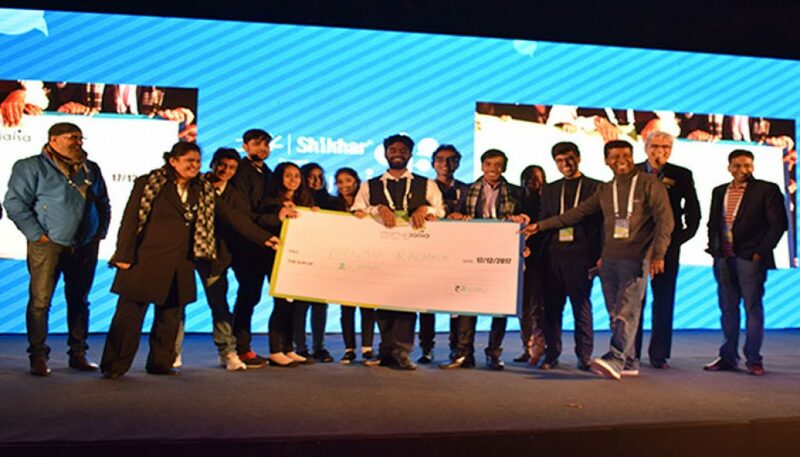 A team of 30 members comprising 27 entrepreneurs and 3 facilitators from Manav Rachna NewGen IEDC presented their startups, business ideas and represented our E-Cell under the ‘Best E-Cell’ competition at this mega event. The participants were asked to present their experience while working with the E-cell at their campus and their vision to carry out activities promoting an entrepreneurial ecosystem. 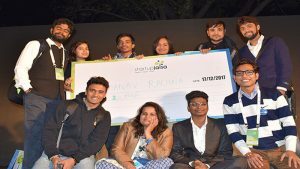 Along with the presentation, the participants were given a task to plan an on-the-spot profitable event to attract the student community towards entrepreneurship within a span of 30 minutes. 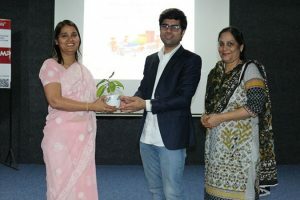 The team from Manav Rachna NewGen IEDC secured Third Position in the event for its brilliant concept and presentation. Manav Rachna’s teams were also among the most noticed teams in the Product-Stage and Idea Stage categories. 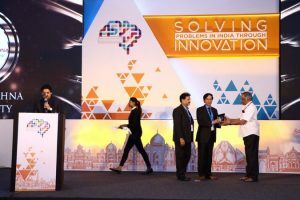 Out of over 100 startups that pitched to the jury, Aarkaya Solar Solutions and Parimukh from Manav Rachna secured place in top 10 and top 6 product stage startups category respectively.